Daymap and CyberHound have partnered to provide schools with a fully integrated classroom internet management system. Teachers are able to provide student access to URLs that are currently blocked by the school’s web filtering policies. CyberHound Key – Preshared key which is generated on the CyberHound Appliance to be copied and pasted. The maximum length is 64 characters, and will only contain numbers and letters (lower and upper case). There is no white-space. Configuration > Web Interface. NOTE: Schools that use http internally to access Daymap and https externally can experience issues accessing links internally using http. 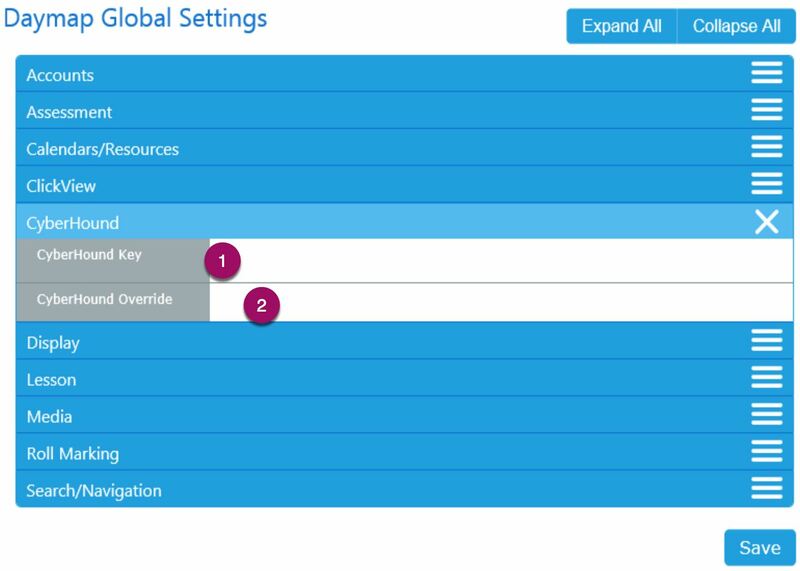 In this instance Daymap can adjust the configuration to suit, but this needs to be completed by Daymap Support. If the school experiences these problems with this integration please contact Daymap Support to resolve. Teachers – Add a link using the ‘Add New’ menu on the Class page, select the ‘ .. link to a resource’ option. Any link added to the class from here will be automatically approved for student access through CyberHound. 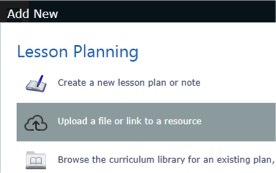 Students – Links added to the Class page are available to students in the Class Feed, attached to individual lessons and in the Class Resources section. The links will appear as normal links but with the integration enabled they will not be blocked by CyberHound. Find out more about Classroom Control here.